Modern Terrarium Bar is a carefully curated retail space that houses a Terrarium Bar, a host of organic and plant-based products, and an in-house/hands-on D.I.Y. (Do it Yourself) plant bar. 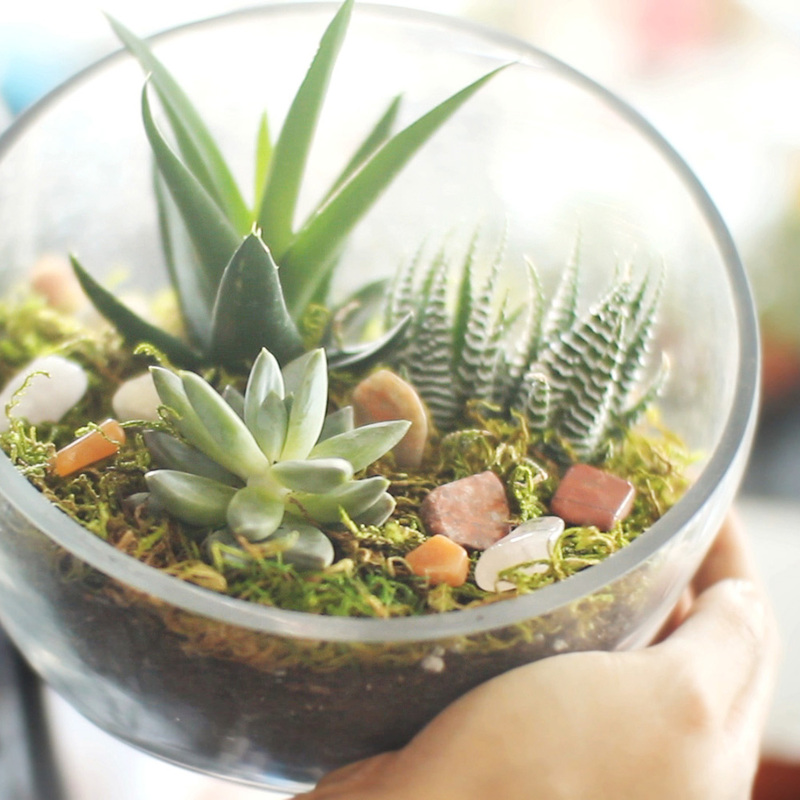 Drop in to create your own or buy a terrarium that aesthetically pleases you. Come visit us in downtown Rockville Centre and experience the calming, comforting atmosphere for yourself! We hope to see you soon! At Modern Terrarium Bar, we pride ourselves in matching our customers with the perfect plant, offering expert advice on care and maintenance, and giving great gift suggestions. Like to book a party, or questions about booking a party? We look forward to hearing from you! 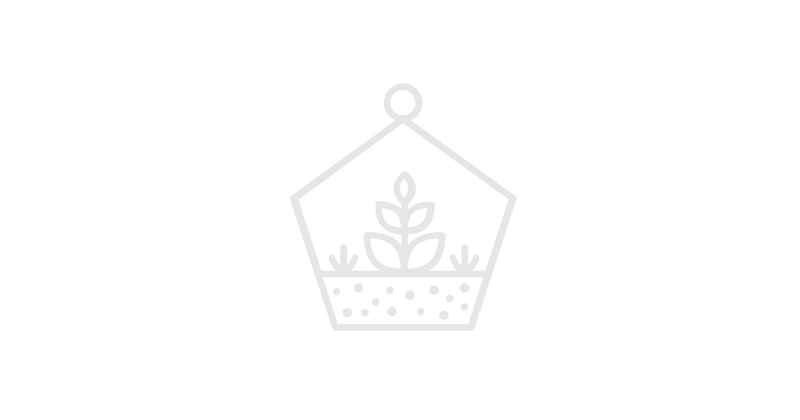 Terrarium building is open to all ages and there is something to please everyone’s taste. Upon entering, you will see an ever-evolving selection of striking containers that are brought to life by our collection of succulents, cacti, and air plants. We do recommend an all-inclusive package. The price is $35.00 per guest plus NYS tax and gratuity is optional but recommend for party of 8 or more. Pricing is subject to change. A non-refundable deposit of $100 is required to book a party. We have a 'guarantee headcount policy' in which it states that you are responsible for the total headcount given 48 hours prior to the event. That number may be increased, please just notify us 48 hours prior as well. And, we are always getting new and cute little add-on’s for the terrariums!